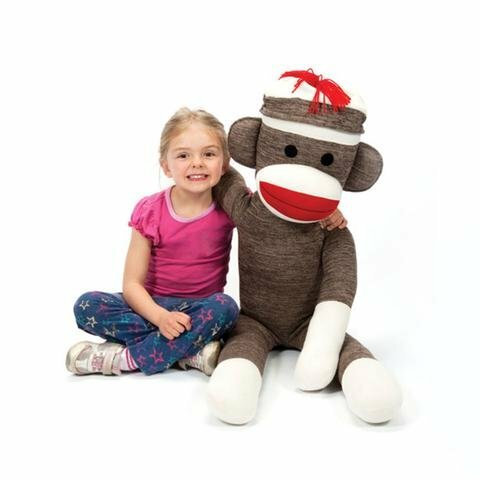 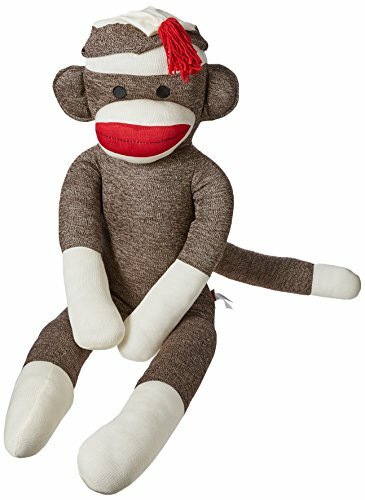 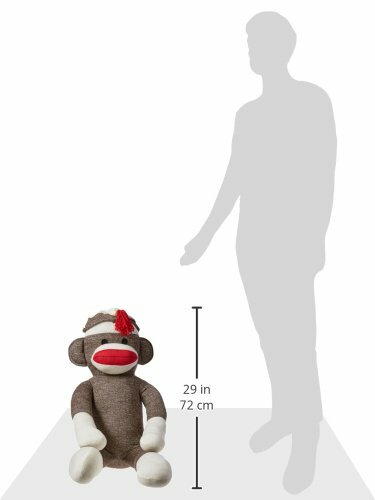 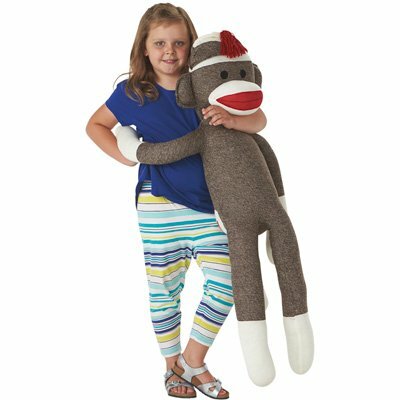 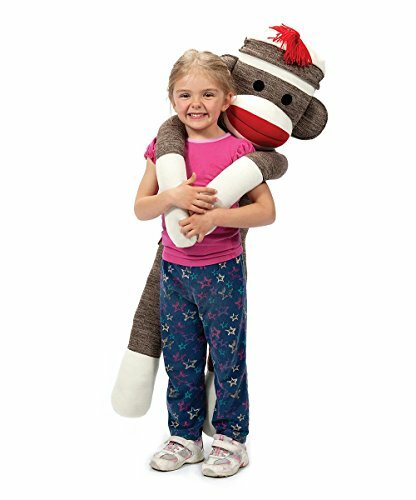 Measuring a whopping 3 feet 9" tall, this huge version of the classic sock monkey will make a wonderful gift for a sock monkey lover! 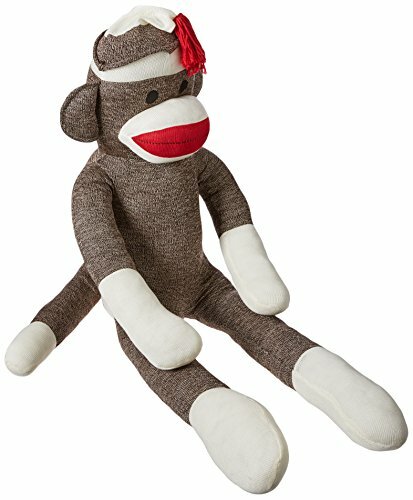 He is very soft and huggable and made of traditional sock knit material. He comes complete with a red pompom on the top of his hat.